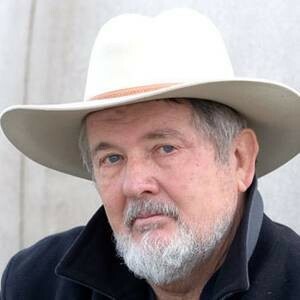 Walter Hill (born January 10, 1942 in Long Beach, California (United States)) is a producer, director and screenwriter. He began his career in 1967 as a second unit director on The Thomas Crown Affair and Bullitt. He switched to directing in 1975 with Hard Times. In 1979 he directed the cult movie, The Warriors and then he produced and scripted Alien, directed by Sir Ridley Scott. In 1982, he made a success at the box office with the duo Eddie Murphy – Nick Nolte in 48 hours. This was the film debut of Eddie Murphy. In 2013 he returned to the front of stage with Bullet to the Head, starring Sylvester Stallone. He often associates with composer Ry Cooder for his film soundtracks.